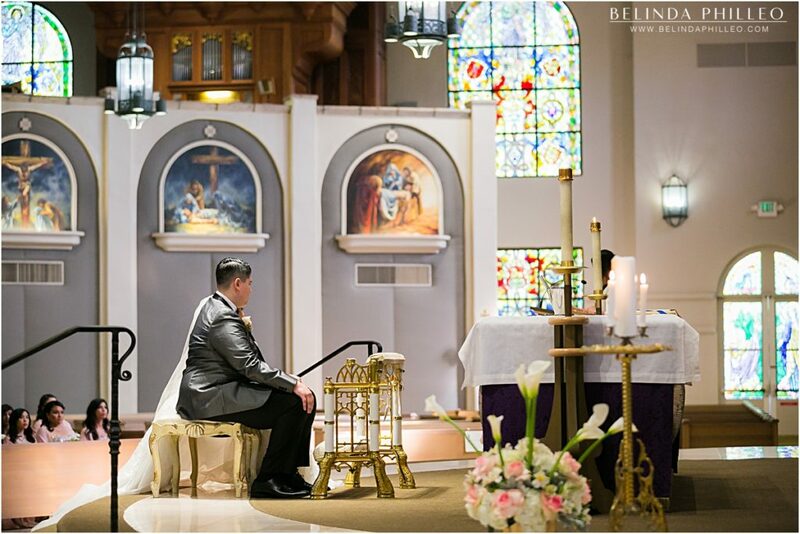 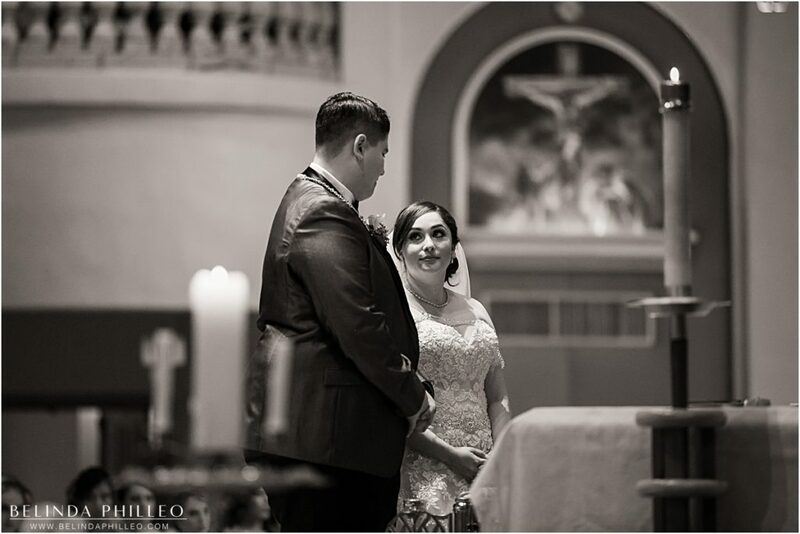 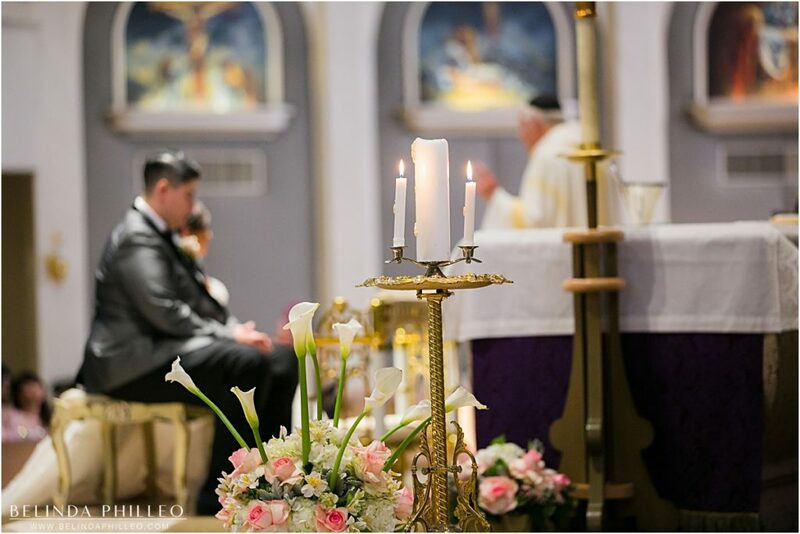 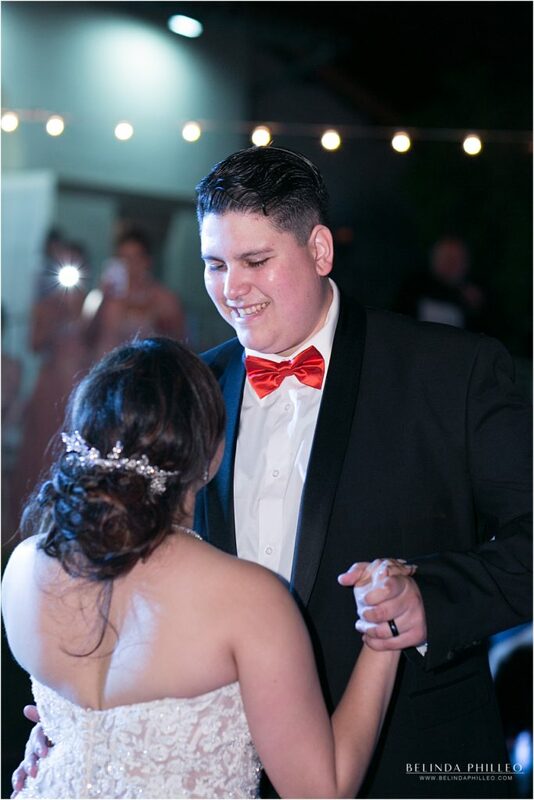 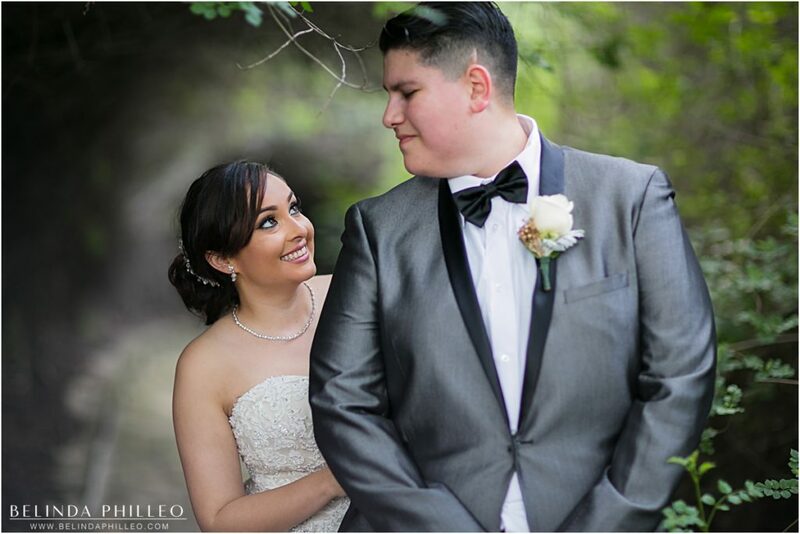 A few months back I photographed Mario and Selene’s wedding. 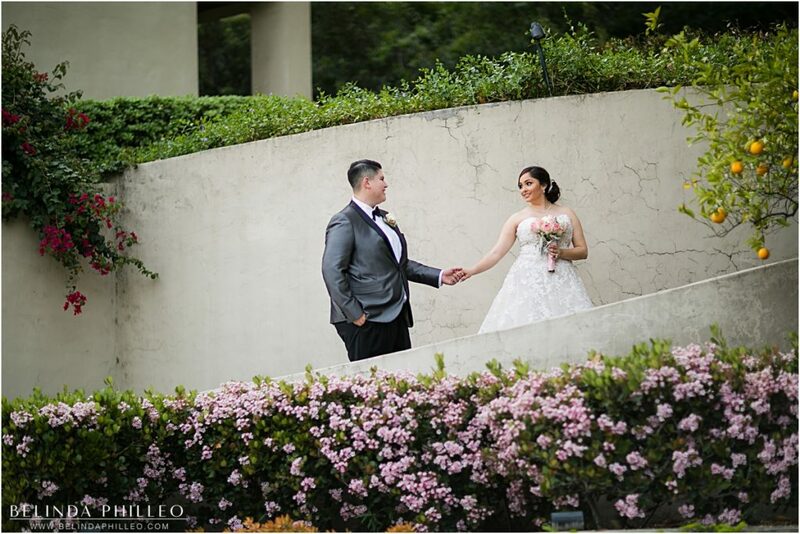 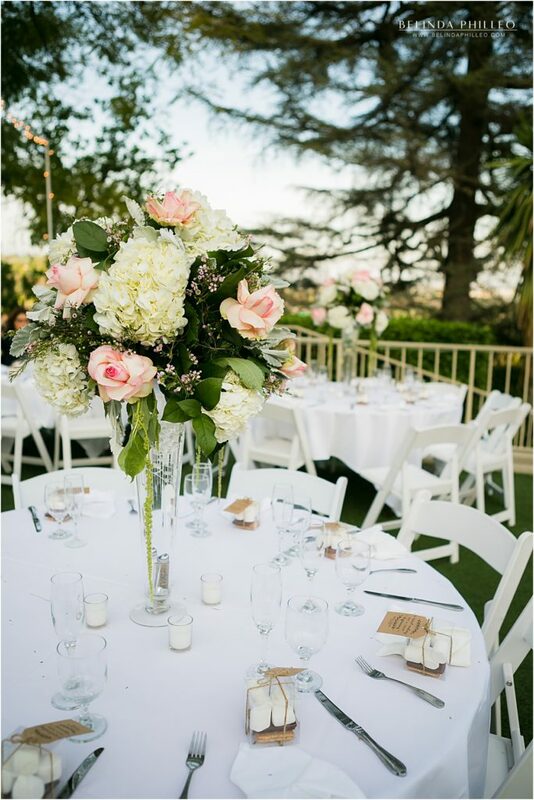 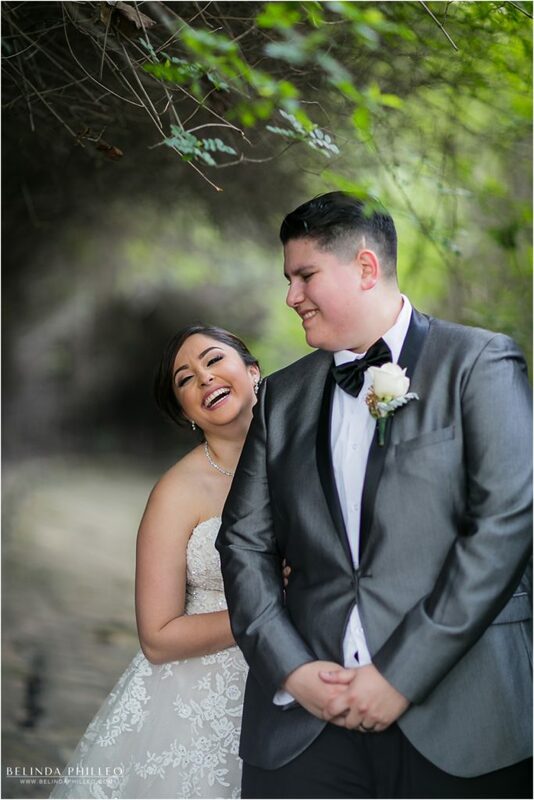 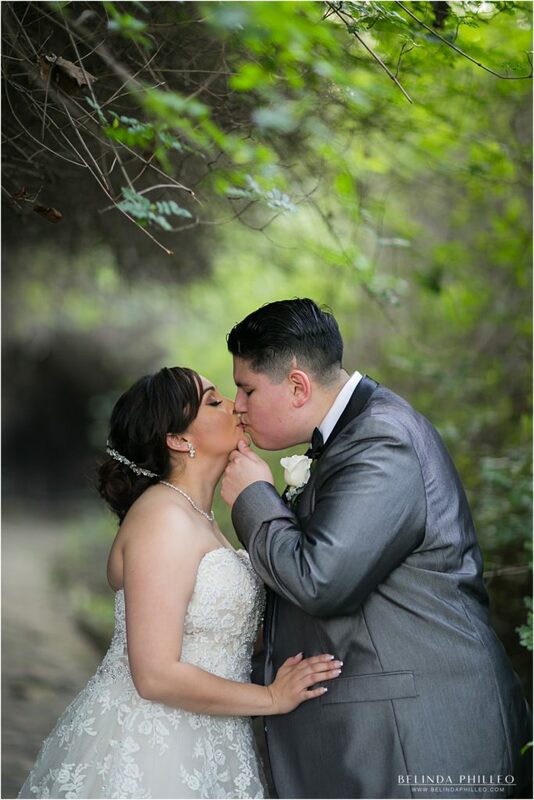 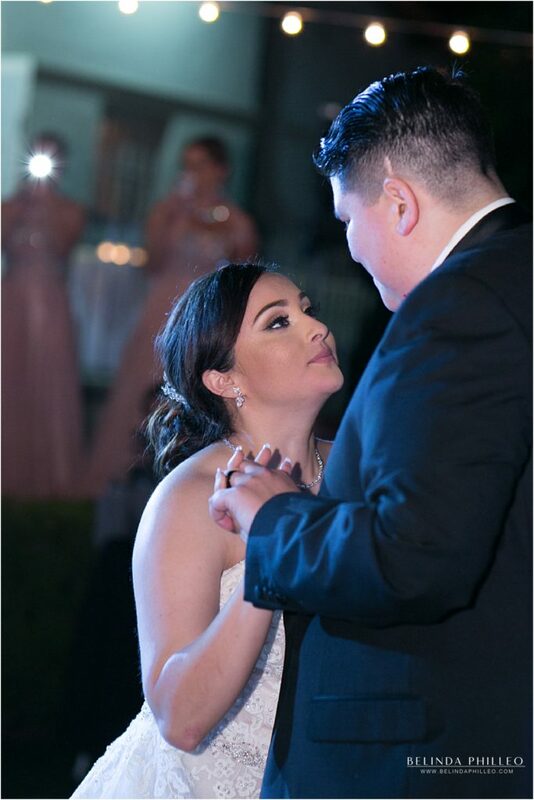 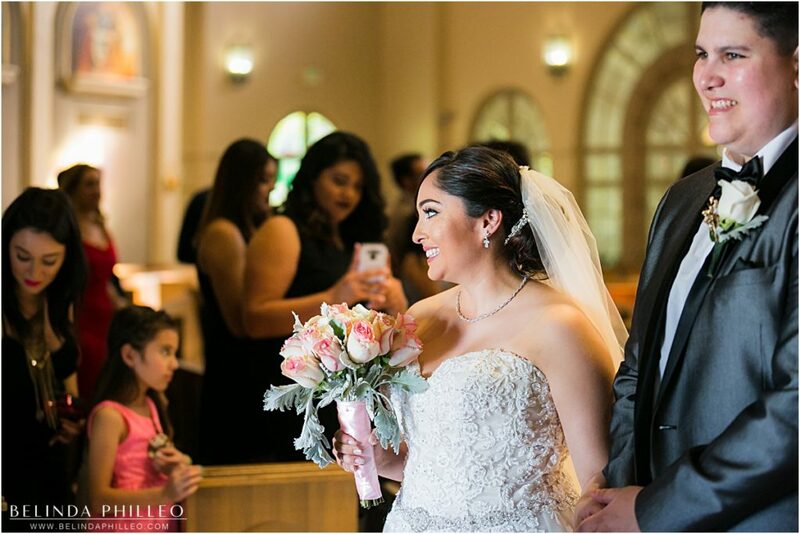 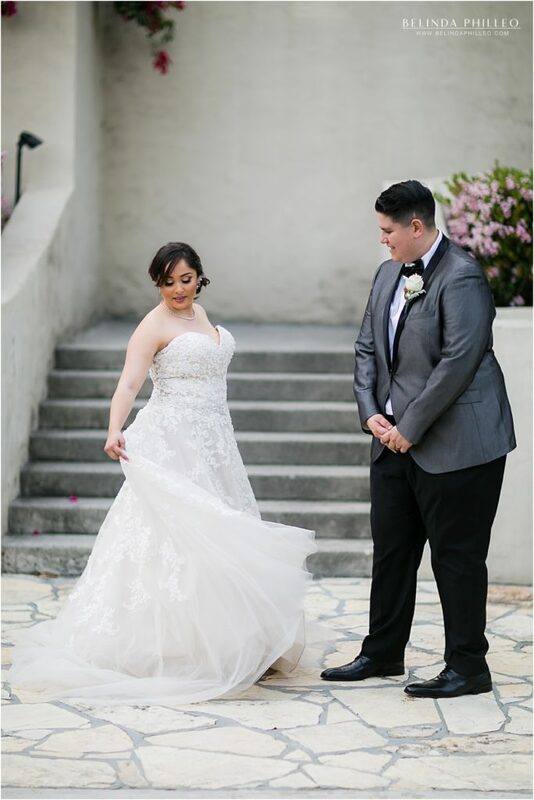 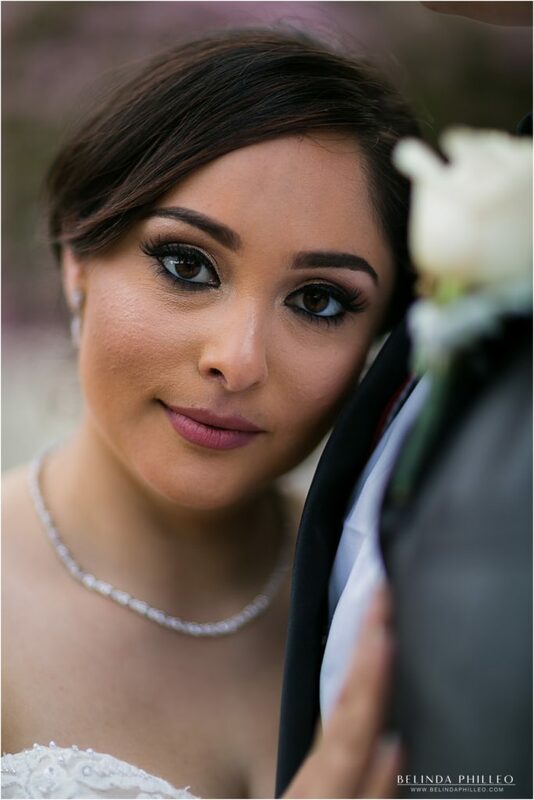 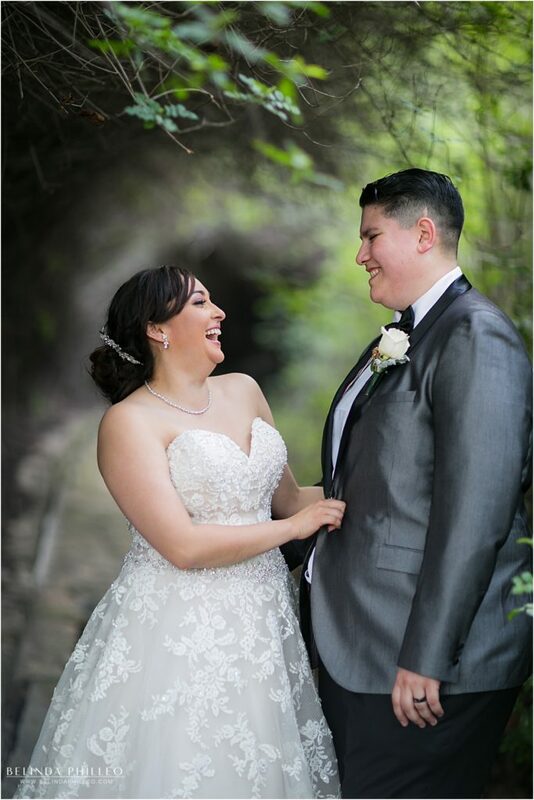 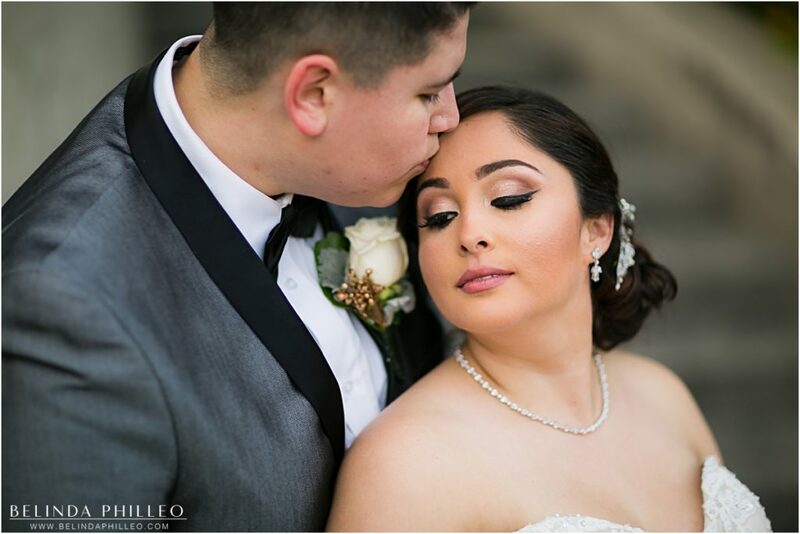 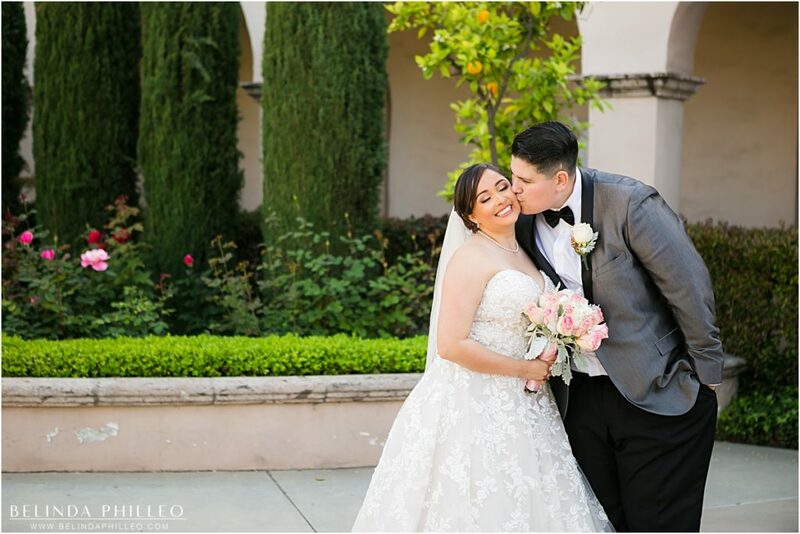 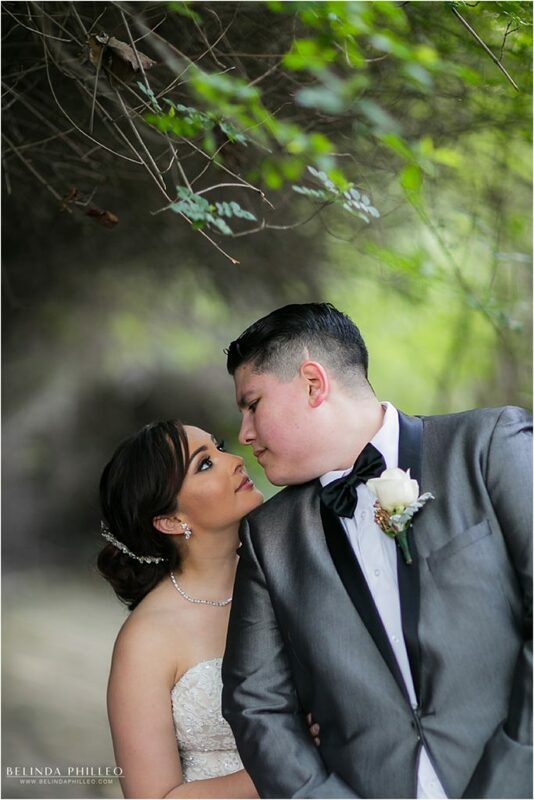 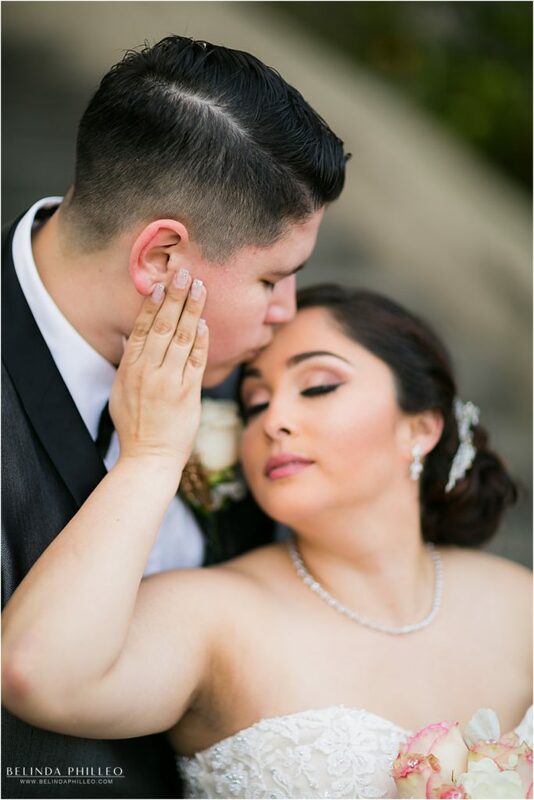 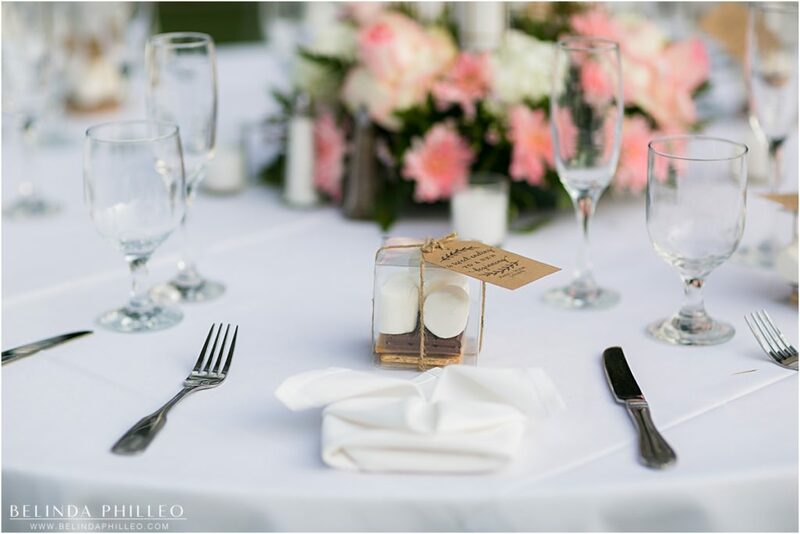 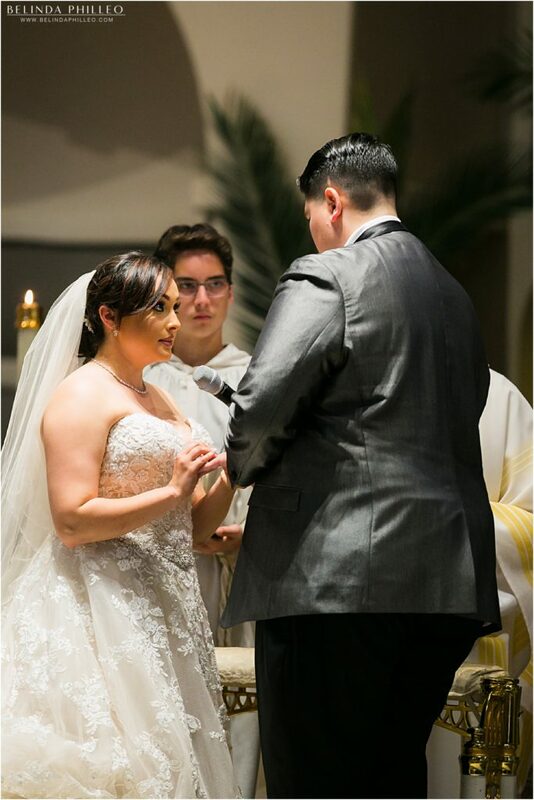 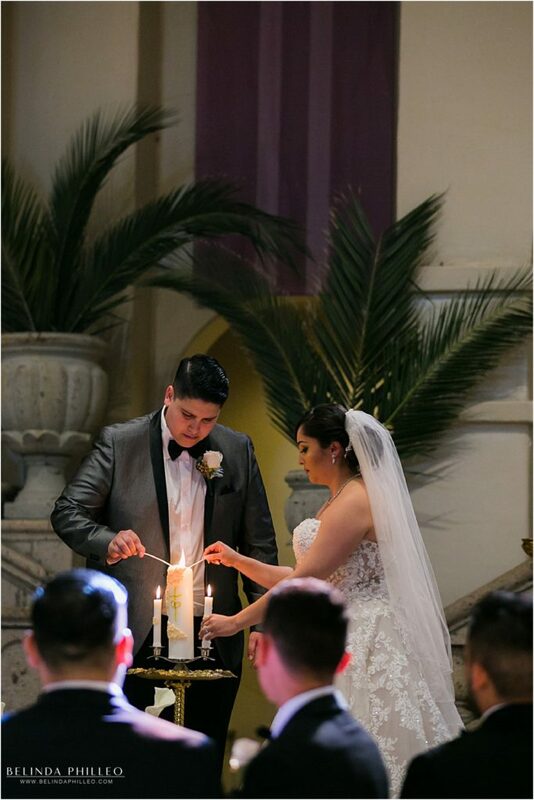 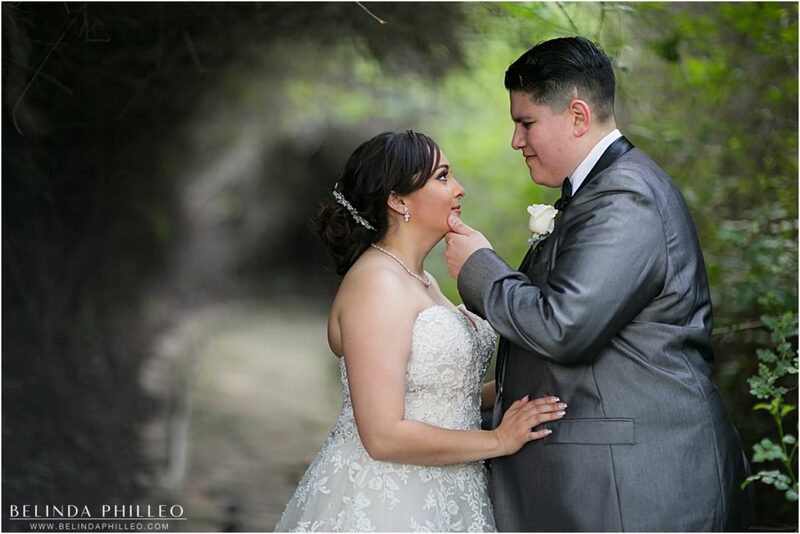 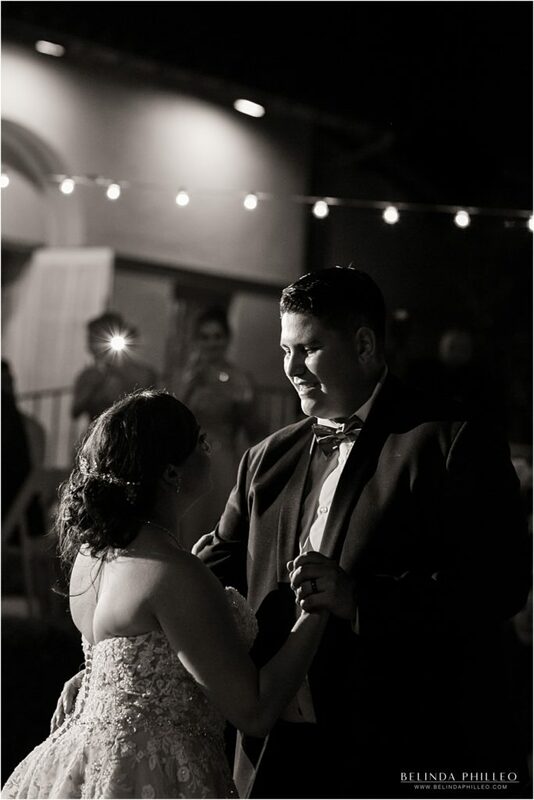 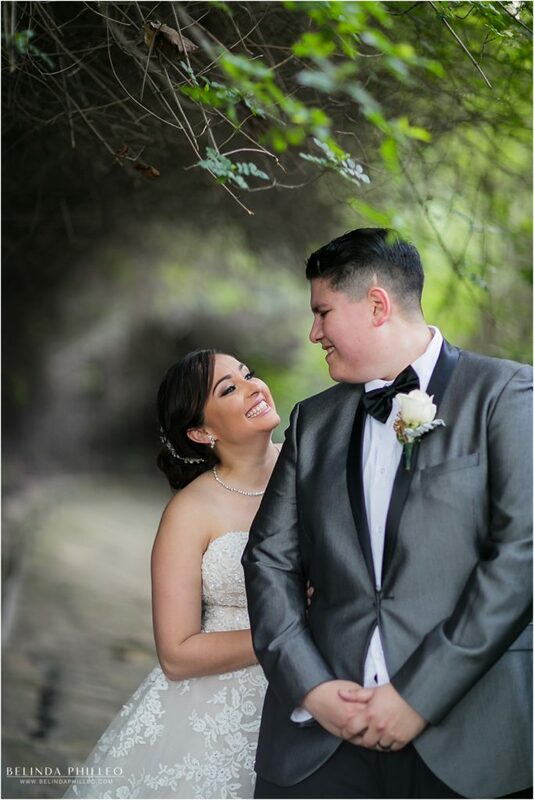 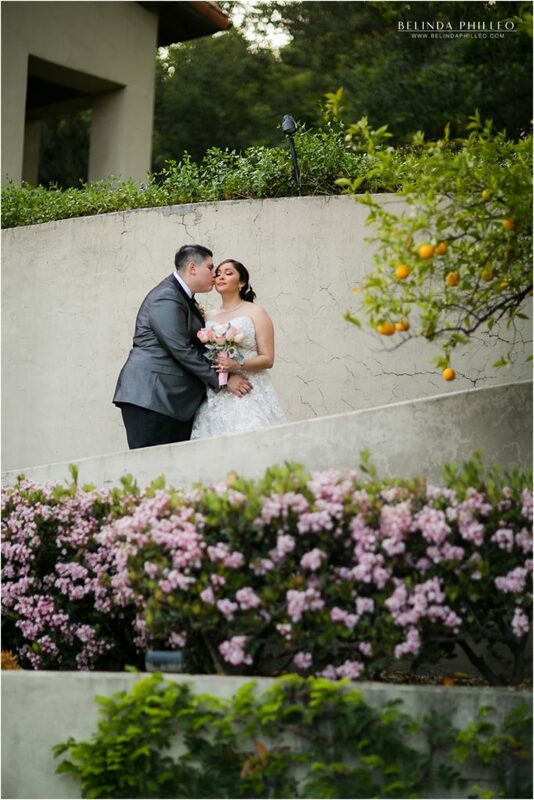 This sweet couple chose too keep things traditional and elegant with a church wedding in Diamond Bar, CA followed by a romantic outdoor reception at the historic Kellogg House in Pomona, CA. 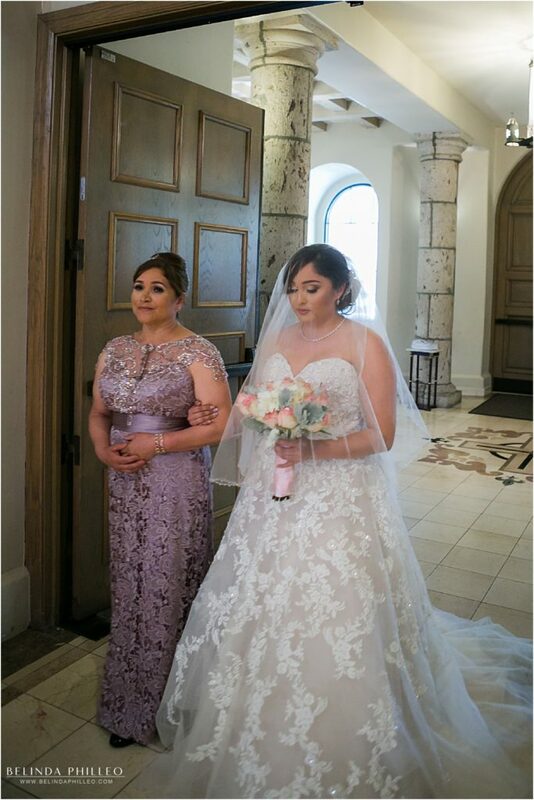 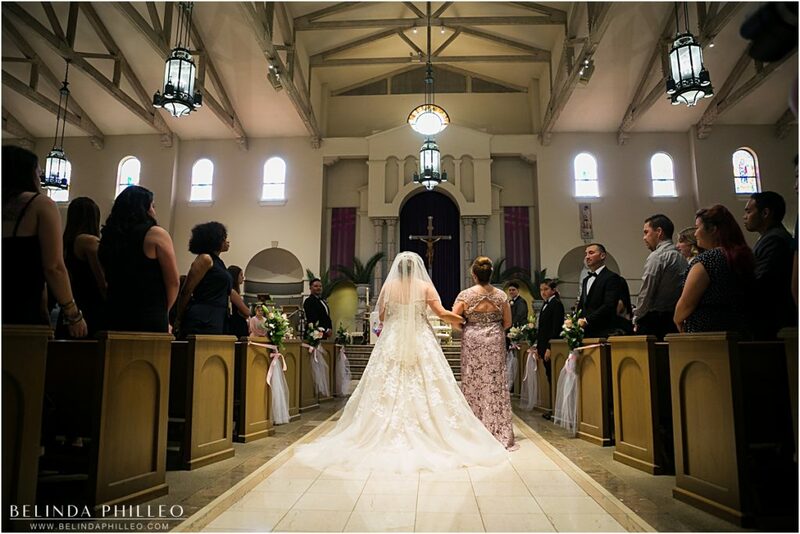 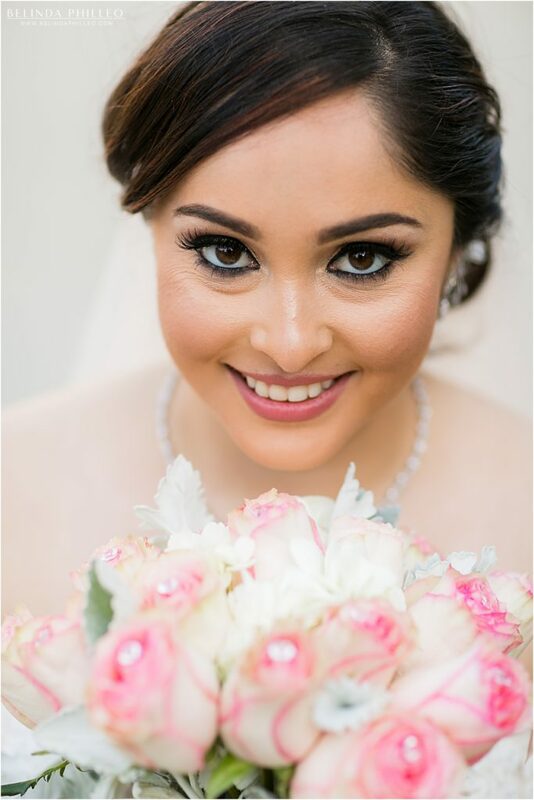 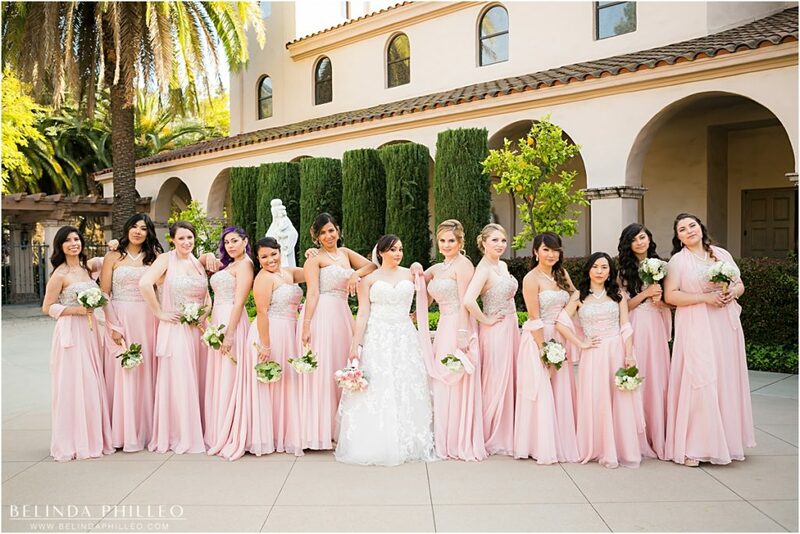 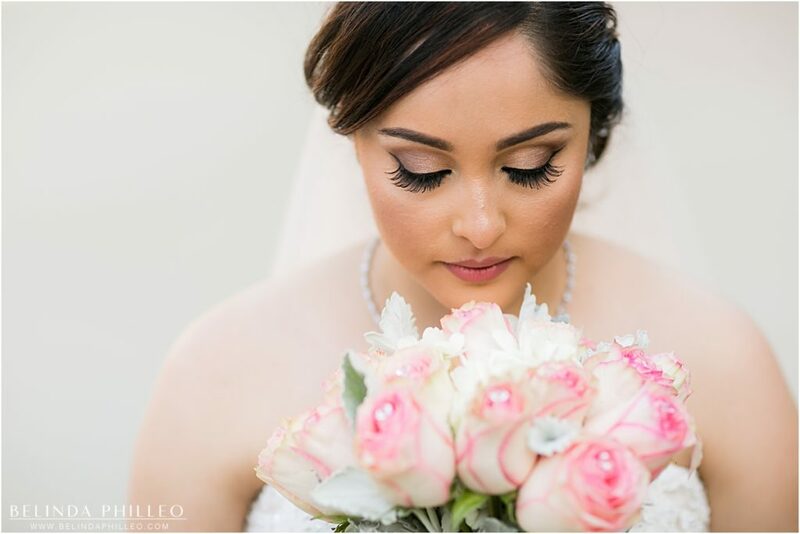 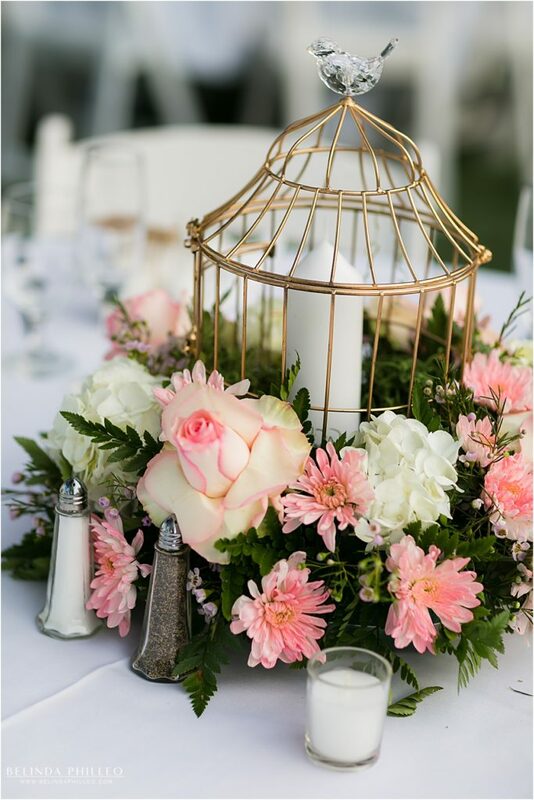 They chose a soft pink and white color scheme for their florals, decor and bridesmaid gowns. 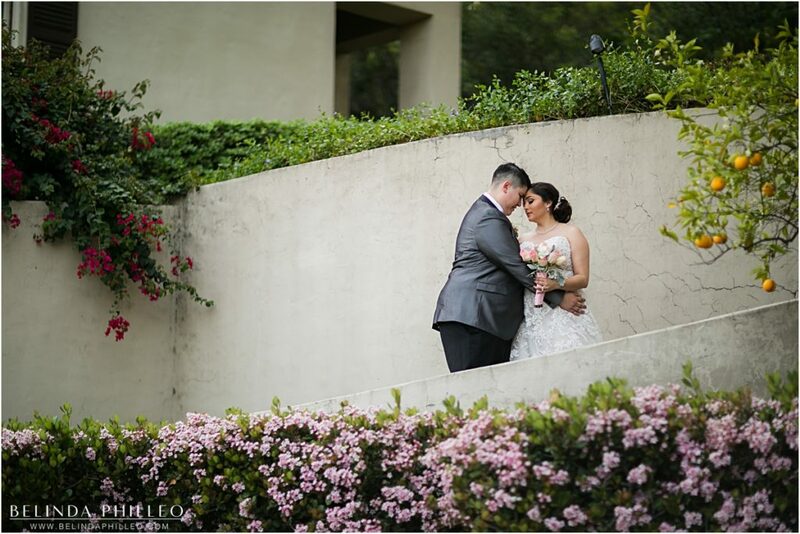 If you’d like to view more of my recent work, visit the blog section at the top of the page. 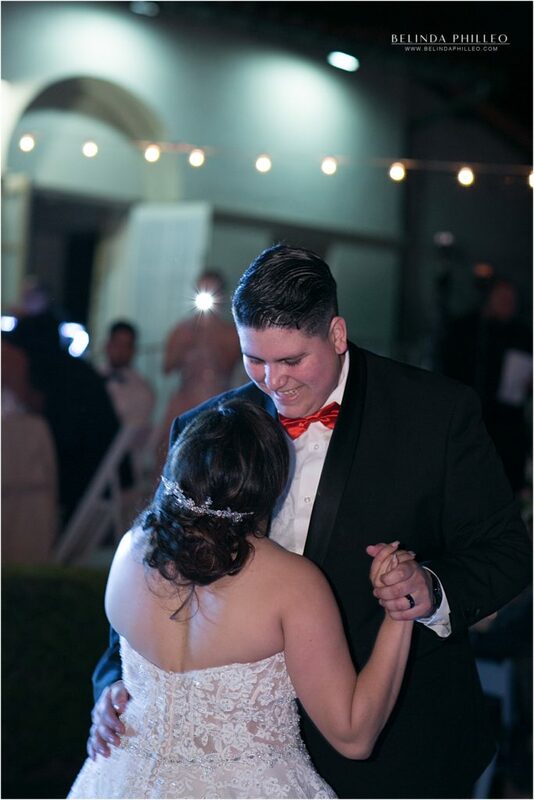 If you would like to reserve your own wedding date, stop by the Contact page and fill out the form.